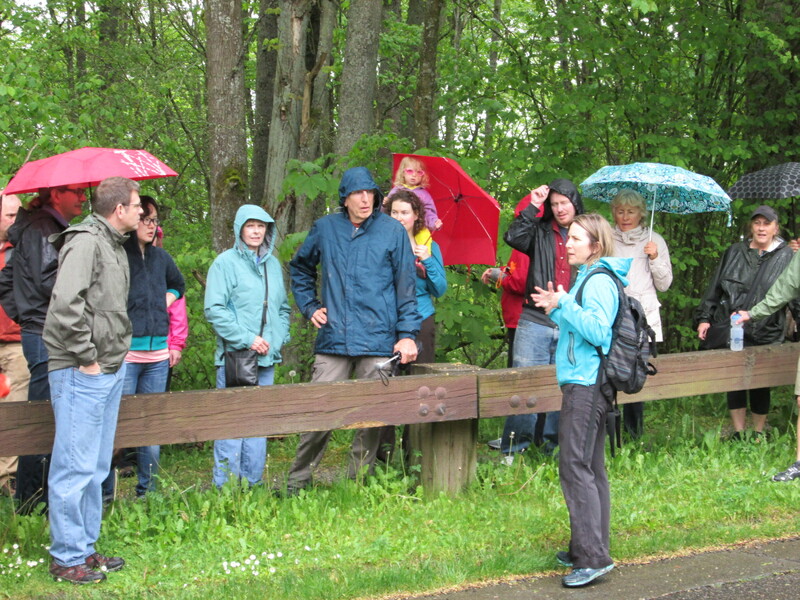 This past weekend, Feet First organized fifteen walks around the Puget Sound region for Jane’s Walk, an international event which celebrates the legacy of urbanist Jane Jacobs, who championed walkable, people-oriented communities. 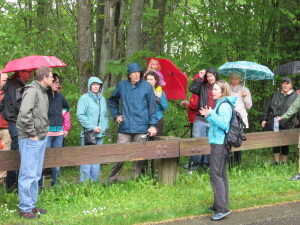 In Kenmore, residents took part in a Jane’s Walk that highlighted the importance of safer walking facilities in the community, after three fatal pedestrian collisions in the past year. Pronto! Emerald City Cycle Share is coming to Seattle this fall. There are several community planning workshops this month to help determine where the bike stations will be located. A recent study found that Yakima had the fourth highest obesity rate in the nation, while Bellingham had the fourth lowest. Vic Coleman, director of the statewide Childhood Obesity Prevention Coalition, and Lenna Liu, a professor of pediatrics at University of Washington and Seattle Children’s, explain why this is the case, and the important role community planning has on determining health outcomes. 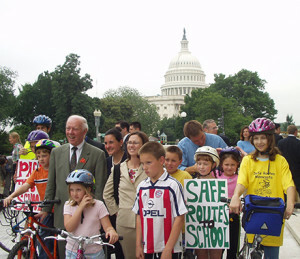 Jim Oberstar, architect of the Safe Routes to School Program, died in his sleep over the weekend. Oberstar served thirty-six years in Congress. Jill Abramson, Executive Editor of the New York Times, described her recovery from a pedestrian crash, and chronicled the stories of three other New York Times employees who were also struck by cars on the streets of New York. Atlanta is in the midst of building the BeltLine, an ambitious 25-year, multibillion-dollar project to transform 22 miles of railroad and industrial sites into a sustainable network of walking and biking paths connecting 45 inner-city neighborhoods. The city of Indore, India is using a Health Impact Assessment to evaluate transportation policy and create safer, more walkable areas. On an average day, 330 lives are lost on India’s roadways, and 21% are pedestrian deaths. Are people losing their love of purposeless walks? A BBC report contends that while a number of recent books have highlighted the connection between walking – just for its own sake – and thinking, fewer people are choosing to do so these days.